At my previous college, I was involved in several different clubs and organizations what does Agnes Scott have to offer? There are over 45 student run organizations advancing academic, cultural, athletic, political, social, religious, and service objectives. They expand your leadership skills and promote an understanding of self, others, and the world. At my previous college, there were limited computers available for student use. What access to computer labs do students have at Agnes Scott? Agnes Scott has many computers for use. There are computer labs for use in the residence halls, the McCain Library, and the Alston student center. What is parking like at Agnes Scott? Any Agnes Scott student may have a vehicle on campus. Each vehicle must be registered with the Department of Public Safety and an annual registration fee is required. What job opportunities exist at Agnes Scott for students? Agnes Scott has work study and student hourly positions every year. To see if you qualify for work study, you must complete your FAFSA. To apply for jobs on campus login to College Central. Agnes Scott is a small, liberal arts college. The average class size is 15, and no class has more than 30 students. Are classes normally taught by graduate teaching assistants, is this common at Agnes Scott? 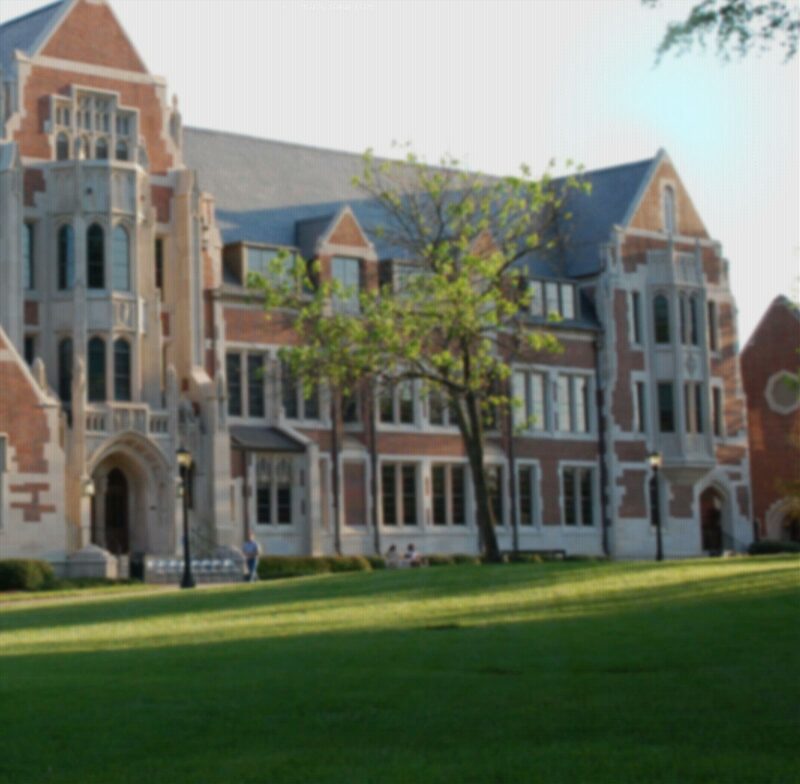 Agnes Scott College does not have any classes taught by graduate teaching assistants. Does Agnes Scott have an athletics department? Agnes Scott College is an NCAA division 3 school. We offer cross country, basketball, soccer, softball, tennis and volleyball. We also have intramural division sports teams. We invite all students to cheer on their fellow Scotties. What opportunity do I have to interact with professors outside of the classroom? The professors at Agnes Scott are open and approachable. Many of them will often get to know their students both in and outside of the classroom. You will be invited to attend their office hours and continue the discussion outside of class.